Here it is... West Gold Meadows ranch for under $400K!!! 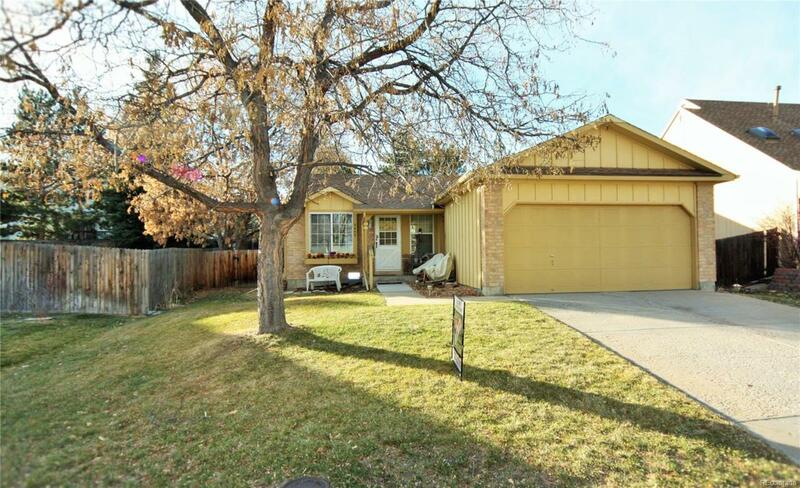 This cozy one level home features 2+1 bedrooms, 3/4 + 1/2 baths, spacious kitchen and dining area, main floor den/study, vaulted ceilings, partially finished full basement, 2-car attached garage, central air, nice big lot and great location within blocks of Mt. Carbon Elementary School, 2 pocket parks and community pool, tennis courts and club house!!! Don't miss this one... it won't last long!!! Vacant and ready for immediate occupancy! Basement bedroom is non-conforming.